Tony again, thanks for your assistance in working with me . 1. The Certificate of no marriage records –I guess I would get that from the state department in my State? 2. Certificate of good mental health I would get from my family doctor? 4. I’m a little confused on the section regarding Power of Attorney for Submission of Application–can you clarify what where and who needs to do what? Once I gather and complete all these forms I need to mail to the Ministry of Foreign Affairs in New York? Is that correct? Once I receive back form New York the documents that I sent–I guess I take them with me when I visit Vietnam? Assuming I have completed everything on my end–would I be able to get married in Vietnam when I go over? How long will it take before I can get married when In Vietnam? Is there anything else I need to fill out in Vietnam? Would my wife be able to fly back to USA with me? ( she said it takes 10 months) Is that true? If not what needs to be done? Is the marriage ceremony performed in a church or by a JP (not sure if applicable in Vietnam)? What are some traditional customs I need to be aware of? Is wedding similar to USA? Ie… do I need best man, ceremony afterwards? etc etc If I wear a suit is that acceptable? Do I bring any gifts for parents? 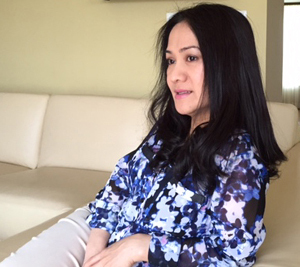 Is a marriage in Vietnam recognized by the USA? Do I need to do anything once I get back in the states with me new bride? Does she need to apply for citizenship of is she instantly recognized as a USA citizen? Is going to Vietnam the best way to complete a marriage with a woman or is there a way she can come to the USA and we can get married here? 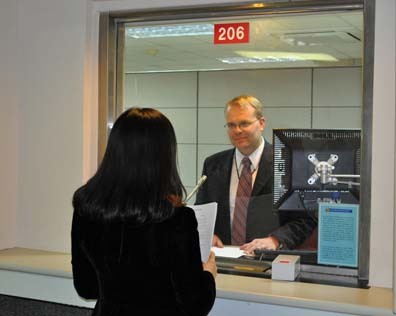 a consular officer which will be acceptable to the local authorities. No. You must get it from the mental specialist. Your application will be returned if you turn in the regular checkup result from your family doctor. If your work in the United States does not permit you to go to Vietnam now, hereby request permission to be absent in submitting your application for marriage registration and entrust. In your case, you don’t have to do anything if you can go to Vietnam to register for marriage certificate. — You need to take all required documents when you go to Vietnam to get married. — If you sponsor your wife, then it takes from 9 – 13 months on average. — Most Vietnamese marriage ceremonies are performed in restaurants or at home. If you are Christian, then you and her and some close relatives can visit a Church to meet a Priest for a short time. JP does not apply in Vietnam. 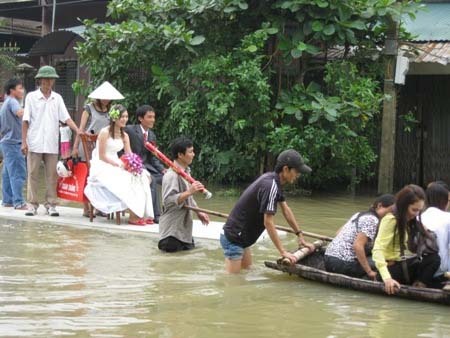 –Nowadays, Vietnamese wedding ceremony is similar to USA for some parts. Don’t worry about traditional customs. You don’t need best man. You can wear a suit which is perfectly fine and that’s all you need. — That would be nice. However, giving the gifts for your new wife is more important. Is a marriage in Vietnam recognized by the USA? Do I need to do anything once I get back in the states with my new bride? — Not really. When you register for marriage certificate in Vietnam, I think only local marriage office recognizes it. By the time you fill out and mail out the sponsorship application and USCIS receives it, it will be recognized. — When she comes to the US, she will get a green card in a few weeks. She will need to apply for US citizenship after a few years. — I mean sponsor your wife to the US. — Vietnamese women are family oriented. They need you to visit their family at least once to get acquainted with each other. Yes, some women can come to the US by travel Visa if they have assets. You can sponsor a Fiance to the US and get married here, which takes much shorter time (about 5 or 6 months for K1 VISA).